Free Sauce Friday: Jack Stack BBQ Sauce! Is there any thing better than Free Sauce Friday? Like the Jack Stack BBQ Facebook page here (http://www.facebook.com/jackstackbbq) and tell em BBQ Sauce Reviews sent ya! US only, winners announced on blog, random # generator used to pick winners. Contest Starts Friday 7/8 and Ends Monday 7/11 2pm EST! I would love to win this and try it. Some people don’t know “Jack” about bbq but others have said this stuff is the best. I’d love to win this Jack of all trades sauce! I don’t know Jack so send me that sauce man! that is my favorite hometown sauce. Jack is the man! hit the sauce jack, and start the grill back again some more. I’m really jacked for this giveaway! Winning some of Fiorella’s fine sauce would certainly jack up the quality level of my bbq sauce collection! Most sauces do not know jack about BBQ flavor and sounds like Jack Stack sauce with give me that Kansas City flavor. As a former Kansas Citian, I know that Jack Stack is the gold standard in Kansas City BBQ. There may be older, dirtier, more “authentic” places than Jack Stack, but there is no better. 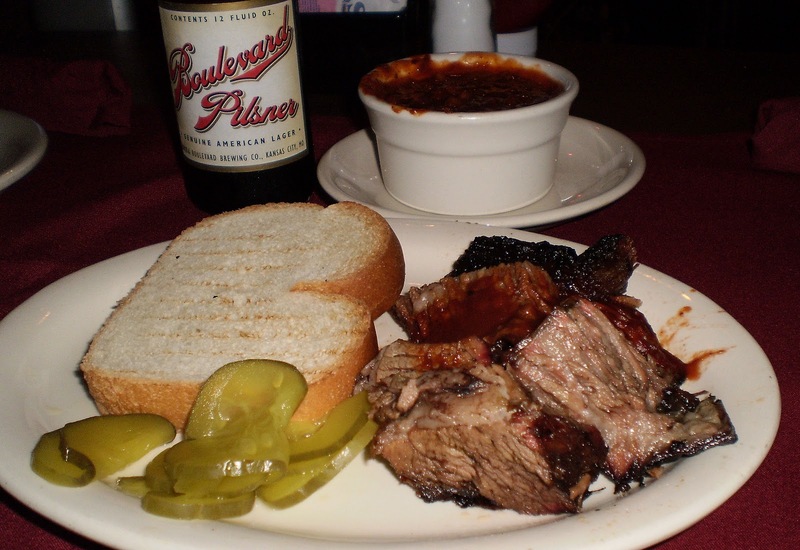 Any place that is considered a “destination” in the city that is one of the great BBQ “Meccas” has got to be unique ! That’s the fact Jack ! Gimmie some sauce ! Yum. That Jack Stack BBQ sauce sounds great. Nice prizes there! Takes a Jacque to know Jack about BBQ sauce—once you go Jack, you never go back! Please let me win the “Jack” pot and get this great sauce. I want to win the Jack’s sauce so bad I’m about to go “Jack” someone for it. Haven’t tried Jack yet, but I have heard great things about this product!!! I Am Jack’s Inflamed Sense of Rejection…if I don’t win!!! i cant wait to try the jack stack bbq sauce!!! I want to roll with some Jack Stack! sounds awesome! Im sure this sauce will help me “Jack” up my scores!!!!! I want to win some Jack Stack BBQ so hit the road to my place. You can call me a Mad Meat Genius or Chilebrown, but do not call me jack. Jack Stack barbeque is the bomb. We were there last year during the American Royal BBQ championsip. Best burnt ends and beans ever. I am going to jack me some sauce! Have a great weekend. The sauce, it’s good eh? So you like the sauce eh? Well, you dont know Jack about sauce til you try Jack Stack. Don’t jack me around! Is this sauce the best, or what? I could use some of your sauce to “Jack” up the ribs I’m making for tonight’s dinner. This comes at just the right time for me since I’m just out of my Jack Stack steak rub. If you don’t believe me you don’t know Jack. That’s a fact, Jack. Jack be nimble. Jack this. Jack that. Just Jack. Had some Jack Stack when I was in KC. They’ve got some tasty stuff! Jack and Jill went up the hill to start their BBQ. Jack fell down and lost his sauce, and Jill entered a contest to win some! Jack Stack is the best BBQ in KC!!! Please email me your address and your phone number to which you’d like the sauce sent by Friday July 15th or you forfeit your right to claim the prize. If you didn’t win, don’t be discouraged – next week is going to be HUGE.